We provide services worldwide in the field of international cooperation for sustainable development. 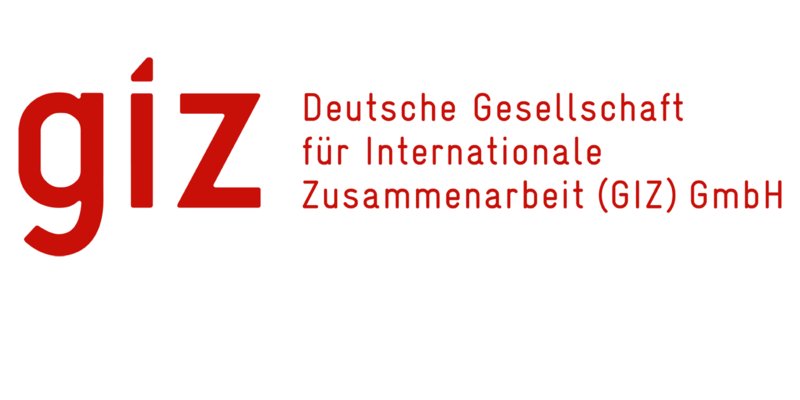 GIZ has over 50 years of experience in a wide variety of areas, including economic development and employment, energy and the environment, and peace and security. The diverse expertise of our federal enterprise is in demand around the globe, with the German Government, European Union institutions, the United Nations and governments of other countries all benefiting from our services. The German Federal Ministry for Economic Cooperation and Development (BMZ) is our main commissioning party, but we also work with the private sector, fostering successful interaction between development policy and foreign trade. All these commissioning parties place their trust in GIZ by working together with us to generate ideas for political, social and economic change, develop these into concrete plans and implement the envisaged change processes. Since we are a public-benefit federal enterprise, German and European values are central to our work. This makes us a reliable service provider that people can trust. Together with our partners, we work to deliver flexible and effective solutions that offer people better prospects and sustainably improve their living.